One of my favorite movies growing up was Willy Wonka and the Chocolate Factory. I remember watching it over and over again. There is just something about watching kids exploring the most awesome candy factory ever that was irresistible to me. A few months ago I showed my children the movie for the first time. They were a little reluctant to watch it at first, but once the movie started they fell in love with it too! The main character, Charlie, has a rough life. His family is very poor and his mother works very hard to provide for Charlie and his 4 bed-ridden grandparents. Charlie tries to help out with his paper route and he goes without many of the things that other children take for granted. This becomes even more obvious when Willy Wonka announces that he has put 5 golden tickets into his candy bars. The lucky golden ticket recipients get a tour of his secret factory and a lifetime supply of chocolate. Charlie and his family watch as the golden tickets are slowly found. The children finding the tickets are quite the characters. Some of extremely spoiled and others are obsessed with things like TV, gum, and food. Charlie thinks that his chances of finding a golden ticket are over when the 5th winner is announced. He finds some money in the street and decides to buy himself some chocolate. It is then he discovers that the 5th winner was a fraud and that he has found the final golden ticket. The next day Charlie and his grandfather arrive at the factory to begin their tour. The factory is like nothing anyone has ever seen. There are surprises around every corner and strange people and inventions. Along the way through the factory there a lot of temptations to break the rules. Not every child is able to resist the temptations. At the end of the movie Charlie’s life is changed forever and gets more than he could ever have dreamed. This movie is full of adventure, fun, and silliness. My children loved all the rooms in the factory and all the craziness that happens in each one. 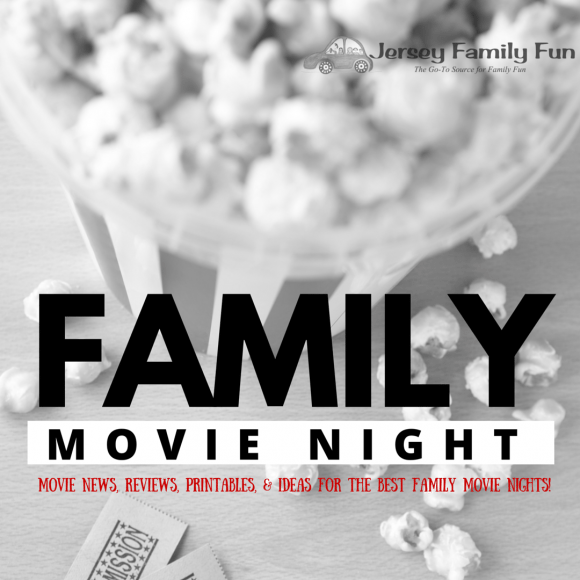 Willy Wonka and the Chocolate Factory would be great for your next family movie night. 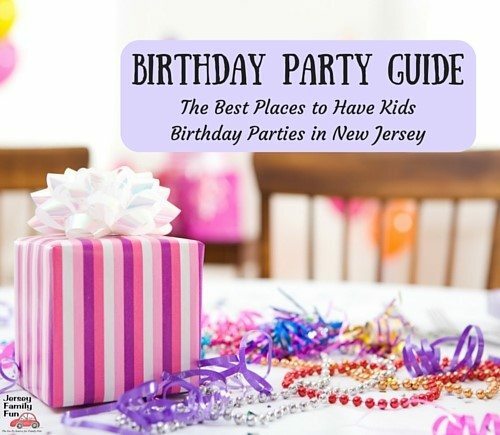 My children are 4 and 8 and they both loved it. There are 1 or 2 scenes that are a little scary, but the movie goes back to fun and silly very quickly. 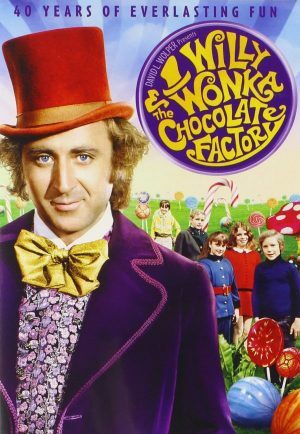 Willy Wonka and the Chocolate Factory is rated G. Run time is 1:29 and is available on DVD/Blu Ray. Want to find out if Willy Wonka and the Chocolate Factory is playing this summer for free? Check out our Free or Almost Free Summer Movies series.